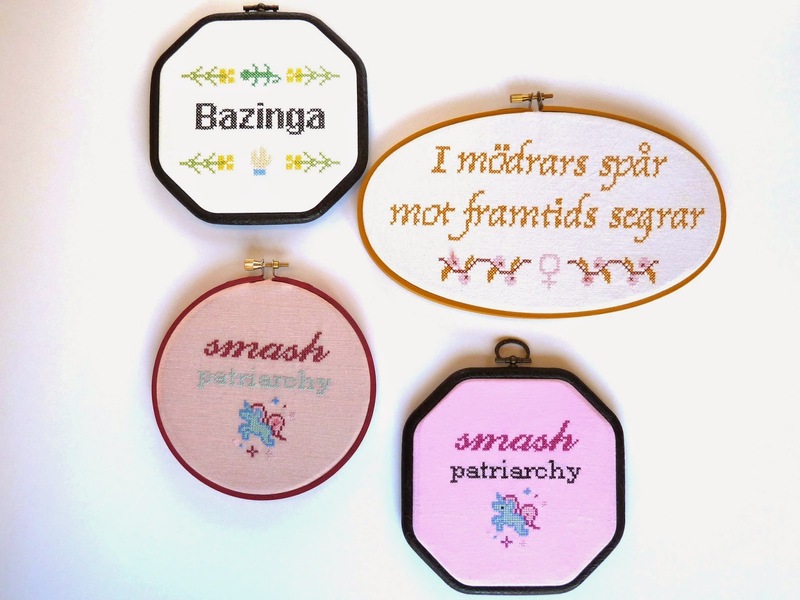 nordic craft: More machine embroidery: Big Bang Theory and a unicorn! More machine embroidery: Big Bang Theory and a unicorn! 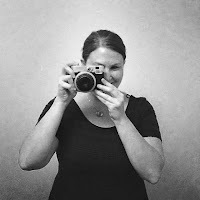 I went to see my mom again this weekend, and as usual my visit involved the two of us shutting ourselves up in the studio for hours on end and playing with my mom's amazing sewing machine. Such fun! I also made this design as a homage to everyone's favorite geeky TV show, the Big bang Theory. Did you get all the references? I'm having so much fun thinking up new motifs, sayings and quotes that need to me immortalized in embroidery form. I'm not even sure what I'll do with all of these yet, but I'm sure I'll find a use for them somehow... I ran in to a small snag when I got home though: I realized that I need to buy some more embroidery hoops for framing all the embroidery - I've used up all the ones I had on hand. Will post more photos as I finish more pieces!